The Recipe: An easy fall supper, when the sun sets early and the evenings begin to cool. “Cuban” is a new cuisine for me. Until now, I’ve fixated on the “Cubano” – a wonderful pork and ham sandwich hot sandwich with pickles and mustard that I’ve found impossible to perfect at home, despite many tries. So I was most happy to discover Picadillo which goes together quickly with pantry ingredients. It’s homey comfort food. Around the World in 365 Days with Beef Recipes. That’s my life, thanks to a freezer full of beef. Truth be told, last spring I probably snapped pictures of what was then a newborn calf anxious for its momma’s udder. It was raised in a small herd by dear friends on the farm next to a country place where we spend much outdoor time. Truth be told, I ignore the ear tags, I don’t want to know which one’s slated for our freezer. It’s a trick, working your way through so much beef. First off, you stop ordering beef out because the meat you have at home is just too good – and besides a piece of fish is welcome change of pace. For the longest time, I resisted. “Too much beef,” I’d tell myself – for Kitchen Parade readers, yes, but also for our own health. But then it hit me. If my choice is between factory-farmed chicken and farm-raised, free-range, grass-fed, corn-finished beef, well then, I’ll take the beef, thank you. Is it a devil’s pact? I don’t think so. For you – that’s you, Kitchen Parade readers – it means I’m ever on the scout for easy beef recipes. This one was a real hit. I saw the recipe in the paper one morning and made it for dinner that night. 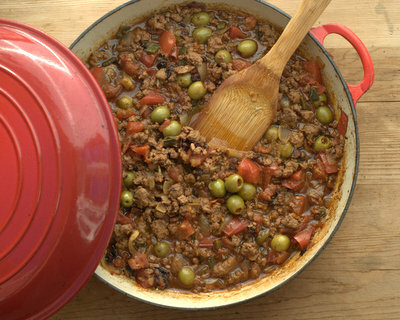 Variations abound for picadillo, this Latin dish – lots more information here on Wikipedia – but my recommendation for a western palate is to embrace the spices, currants and olives, they really make the difference. ALANNA’S TIPS Once the meat hits the skillet, don’t move it until it browns on that side. 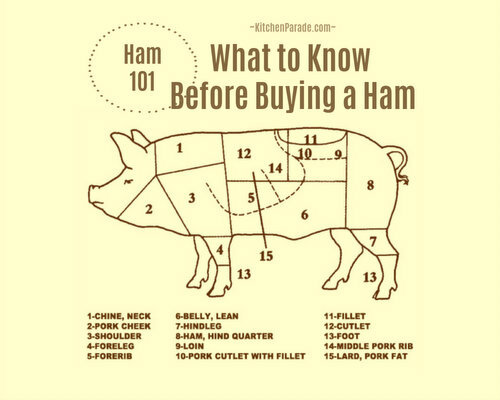 Then sure, turn the meat so it browns on another side. Don’t be afraid of a little “burn” on the meat, it’s that dark and ever-so-tasty crust that forms on the outside of the meat. If tomatoes aren’t in season, use a 28-ounce can of diced tomatoes. In a heavy shallow skillet, heat the olive oil until shimmery. Add the onion, poblano and garlic as they’re prepped, stirring occasionally until onion begins to turn golden. Season with salt and pepper. Break up the meat into pieces, add to skillet and cook until brown. Season with salt and pepper. Stir in the tomatoes, vinegar and spices. Cover and let simmer for about 30 minutes. Uncover and stir in the currants and olives. Bring back to a simmer and let simmer for about 10 minutes. Serve with something that can lap up the juices. White rice is traditional with picadillo but mashed potatoes or grits would do beautifully too. Macaroni? I won’t judge. Mac ‘n’ cheese? Swoon. MAKE-AHEAD If you like, cook up to a day ahead, then reheat before serving. LEFTOVER REPORT Rewarms beautifully, I especially using up the leftovers in soft tacos with tomato and chopped lettuce or Mexican Pizza (Oaxaca Tlayuda) with caramelized onion and cabbage. NUTRITION INFORMATION Per Cup: 214 Calories; 10g Tot Fat; 4g Sat Fat; 49mg Cholesterol; 228mg Sodium; 13g Carb; 3g Fiber; 9g Sugar; 17g Protein. 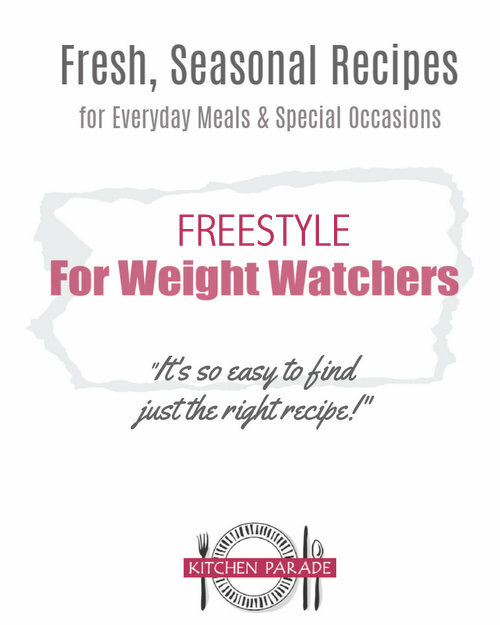 WEIGHT WATCHERS POINTS Old Points 4.5 & PointsPlus 5 CALORIE COUNTERS 100-Calorie Serving = scant half cup. Adapted from Sam Sifton’s column in the Sunday New York Times.